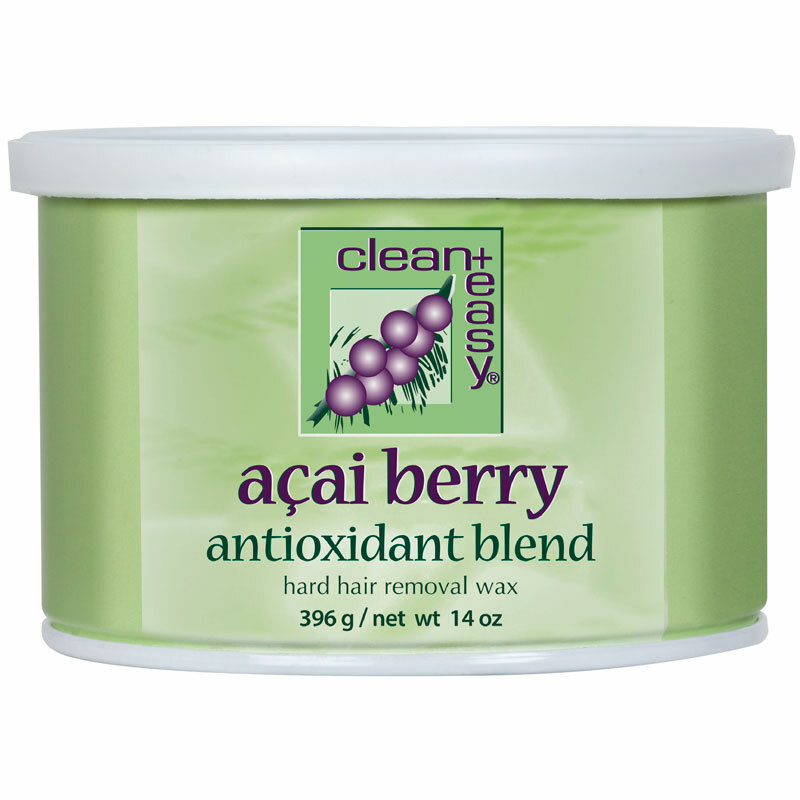 Acai Berry Hard Wax 14oz refill, this hard wax is infused with the antioxidant rich Acai Berry. 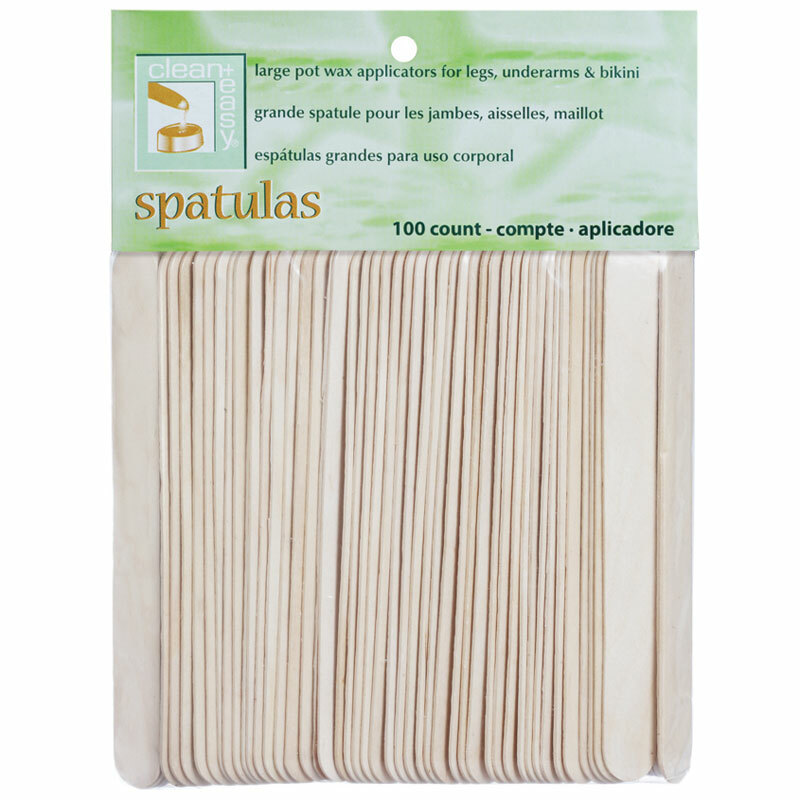 Perfect for waxing sensitive skin and provides a soothing effect. 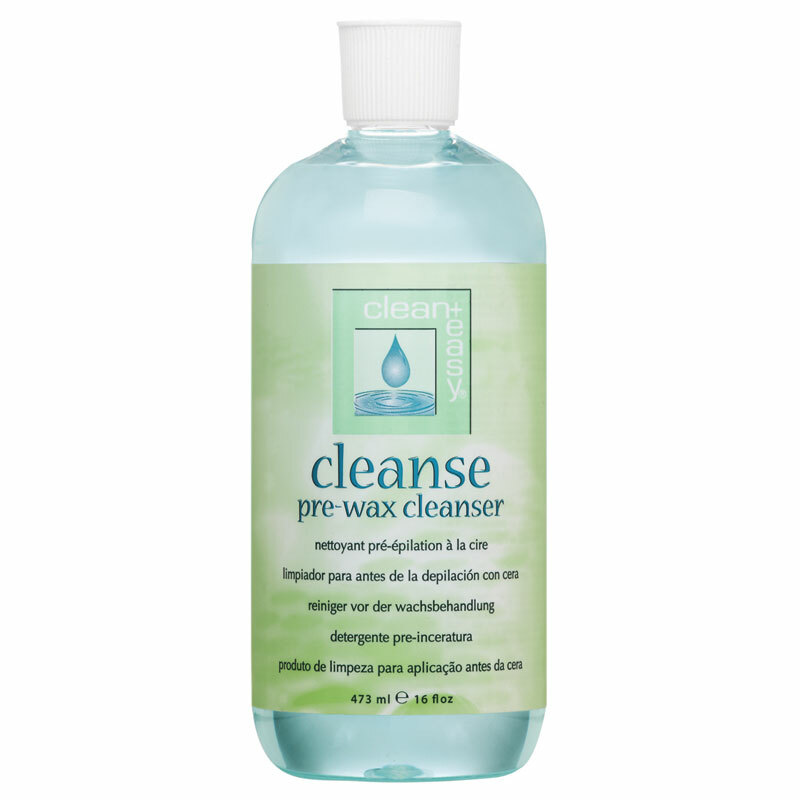 This no-strip formula sets up quickly and adheres firmly to hair, not the skin. Makes it fast and effective form of hair removal.